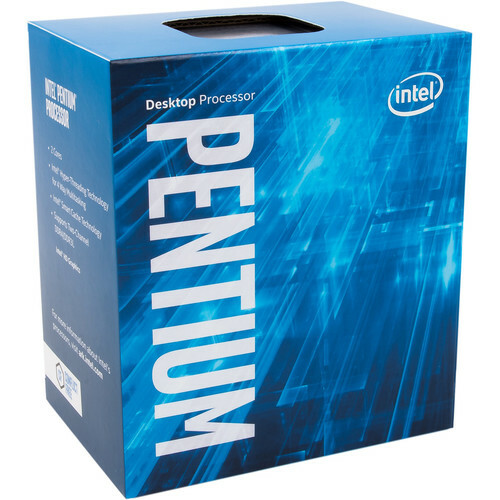 The Pentium is back, baby. The Kaby Lake Pentium G4560 is the new king of budget gaming CPUs. The G4560, and big brothers G4600 and G4620, offer gaming performance similar to CPUs costing hundreds more. I put together a maximum performance for value $500 build, pairing the G4560 with the powerful RX 480. This build will handle even demanding modern games at 1440p. This build is designed to offer maximum raw power and value for a modest budget. With the graphics turned all the way up, this build will be able to get a smooth 60+ FPS in almost all games at 1080p resolution. Most games will even get 60 FPS at 2560×1440 resolution (1440p), including demanding games like Battlefield 1 and GTA V. The absolute most demanding games will dip below 40 FPS though, such as recent Total War games and The Witcher 3. The G4560 has similar average gaming performance to an i3-6100, which was already a great value gaming CPU at ~$120. Since we’re going for maximum performance for our money with this build, we’ll use the stock heatsink that comes with the CPU. A slightly faster alternative is the G4600. At ~$90, it’s less of a good deal, but still a better value than the even more expensive i3s. The same is true of the $100 G4620. The RX 480 provides enough performance to run almost all games maxed out at 1080p, and most games smoothly at 2560×1440 resolution. 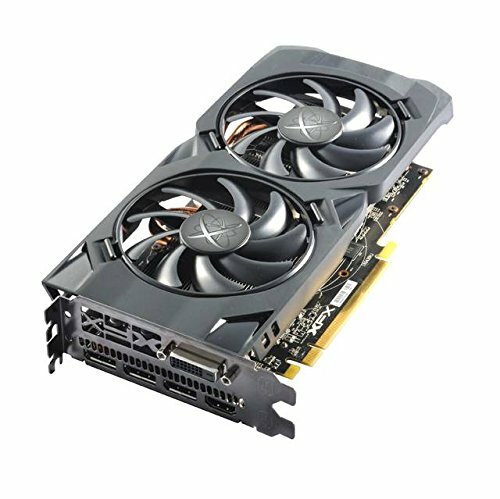 Recent driver updates and price drops make the RX 480 a better deal than either the GTX 1060 3GB or 6GB. 4GB RX 480 vs 8GB RX 480 is a bit tricky. The 8GB version usually isn’t any faster, but when it is, it can be as much as 30% faster. Considering that it costs 25% more, it’s only worth it if you’re going to be spending a lot of time playing those games where there is a big performance difference, like Mirror’s Edge Catalyst or Assassin’s Creed Syndicate. This XFX RX 480 will run cool and quiet. If you want an even cooler and quieter option, the GTX 1060 6GB is a good option with slightly better performance. Or, for even smoother performance at 1440p in the most demanding games, you could move up to a GTX 1070. 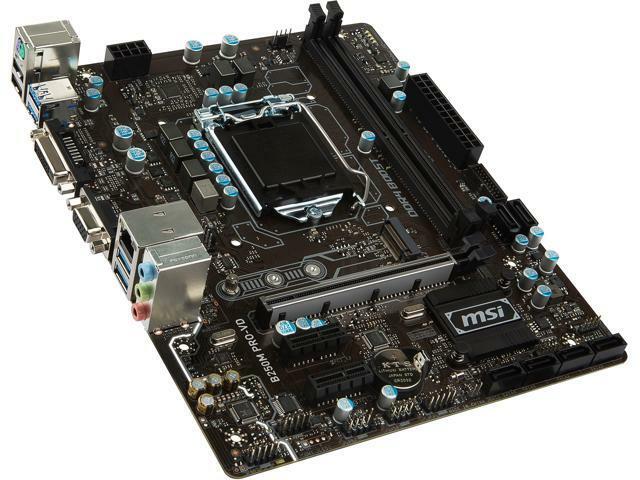 This compact, nice looking motherboard has M.2 and USB 3.0. Missing are USB-C, more RAM slots, overclocking support, and the slightly better audio of more expensive motherboards. If you want a motherboard that adds some of those more future-proof features, the MSI Z270-A Pro is a good option. We’ll use a single stick of DDR4. This will be a couple percentage points slower than two sticks, but will leave an extra RAM slot open so that we can add more in the future if we want. An SSD won’t improve gaming frame rates, so I’m leaving it out of this build. But it will make general use feel faster, like booting up, opening applications, etc. So it’s a highly recommended upgrade. I personally put an SSD in all my PCs. Feel free to get a larger SSD. If you don’t need a lot of storage space, you exclude the HDD and use only the SSD. 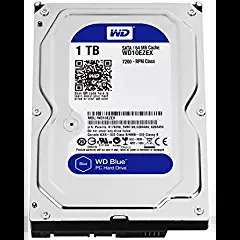 Feel free to get a different HDD, or one with more space if you’ll want it. Or just get the optional SSD, and don’t get an HDD at all. It’s easy to add an HDD later if you need more storage. 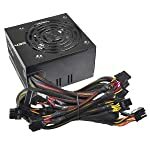 This is a no frills power supply that will get the job done. It’s an excellent value for the price, with about 80% efficiency, quiet, and reliable. If you prefer something modular, quieter, more efficient, more reliable, and with room for future upgrades, get the EVGA 650 GQ. Basic, compact case. Nice looking and reasonably easy to build in. A little flimsy, but better than most options at this price. A slightly more sturdy option that is harder to build in, check out the Fractal Design Core 1100 for $35. For a gorgeous, higher quality case, get the NZXT S340. Careful, it doesn’t have any room for a DVD drive. 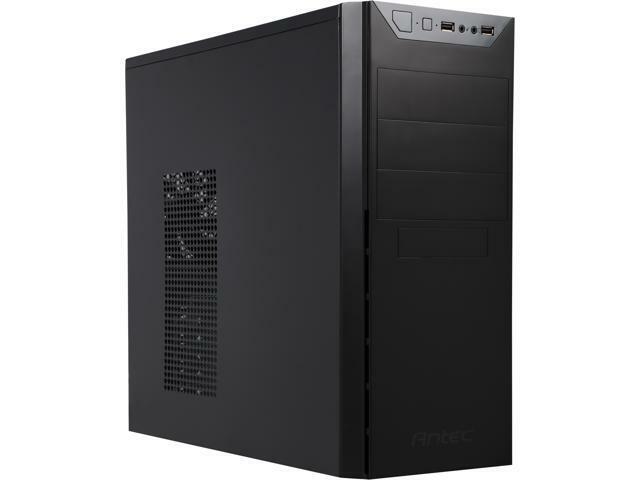 This build is a fantastic value, and will out perform prebuilt systems costing twice as much. But it definitely cuts corners to provide all that gaming power for so little money. If you want a quieter, easier to upgrade, more future proof computer that will do better with different tasks like video editing, check out our main build recommendations. Check with your work or school, you may be able to get a cheap or free copy. Monitor. 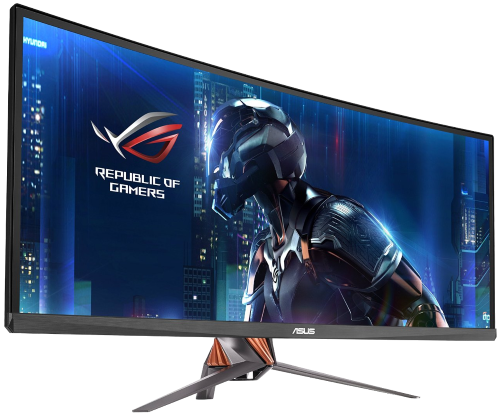 These are our recommendations, after looking at hundreds of monitors and reviews. Keyboard. 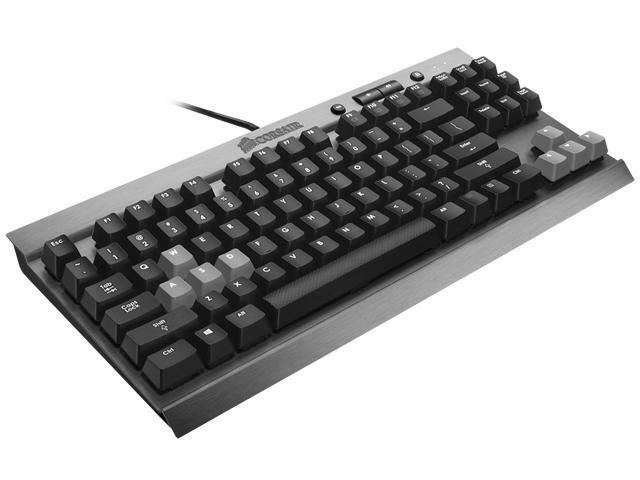 These are our recommendations, after looking at dozens of keyboards, reading dozens of reviews, and spending a lot of time using most of the switch types. Mouse. These are our recommendations after reading dozens of reviews, and personally testing 10 of the best. Good luck with the build, and comment if you have any questions, concerns, or suggestions!